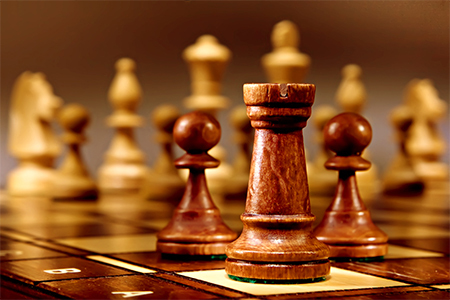 Youth ages 5-18 can compete in a chess tournament at the Wicomico Youth & Civic Center. Participants are guaranteed four matches. There are multiple age divisions. Register online or beginning at 5pm.